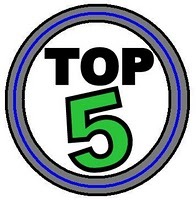 I was at a loss today as to what to write for this week's Top 5. I slammed my iPod on shuffle and on popped Dusty Springfield's Son of a Preacher Man. Which got me thinking about Katy Perry's strict up bringing and then I remembered Jessica Simpson had a similar background and then the investigation began. Probably the most notable one in this category because I feel like this is party of her platform of being so weird. She talks a lot about her super strict and sheltered upbringing. She was also a pop Christian singer under her real name, Kate Hudson, prior to Kissing a Girl and liking it. The white Papa Joe, aka Joe Simpson, used to be a minister…obviously he is not now, taking on the manager duties of his daughters. Jessica also started off her musical career singing for Jesus, but that record label went bankrupt and she got signed as a pop act a while later. Simpson is probably the list successful of the people on this list in the music category. But she excels in other things…like saying idiotic things and being pregnant for ridiculous periods of time. Ashlee came on the scene after Jessica and had an acting stint prior to that on…wait for it…7th Heaven. This should not surprise anyone. 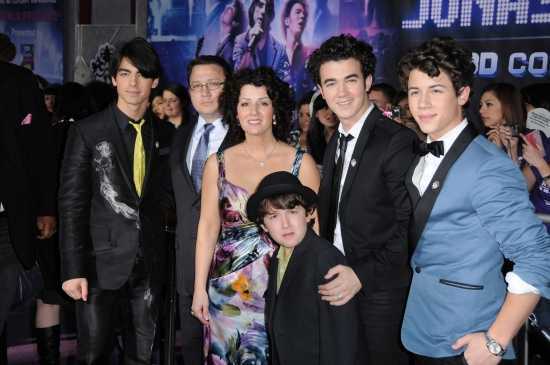 The JoBros' father is a former Assemblies of God pastor and they were home schooled as children. I am sure we are going to learn all about it on Kevin Jonas' new E! reality show. 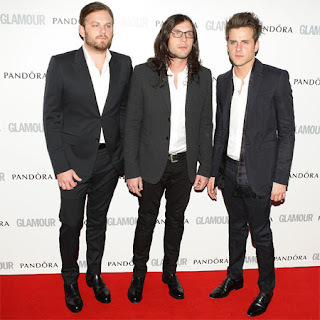 There was a stint when they were very much vocal about this, wearing 'purity' rings and stuff…but besides Kevin getting married before his balls dropped that stance has pretty much evaporated. From what I can tell their father was a traveling minister and they were also home schooled as children. 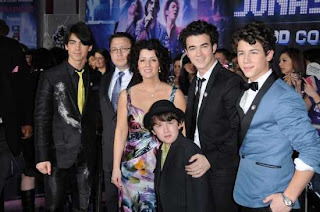 They obviously went more the way of Katy Perry rather than the JoBros when it came to their music…and their past times. They had to cancel some of their tour last year due to Caleb's drinking problem. WTF. Yeah, this was kind of surprising. 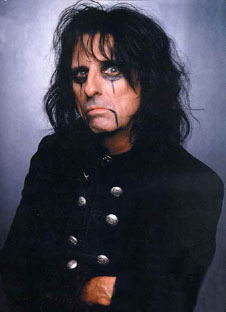 His dad was a lay preacher for the Church of Jesus Christ…which is commonly known as Latter Day Saints or Mormons. I think it is probably safe to say Cooper did not go on his 'in his 20s missionary trip to find a wife' thing that many Mormons do. I believe that of this list, Katy Perry's parents are the only ones still practicing.